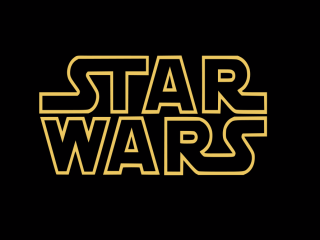 Panasonic has announced a major link up with the Star Wars brand, which will see the company giving away the original trilogy with selected Panasonic Blu-ray products. Bundling deals are nothing new in the UK, but the Star Wars Blu-ray release is one of the most eagerly awaiting for the format - and one which is set to finally catapult Blu-ray to the mainstream. Panasonic has had a long-standing deal with 20th Century Fox, when it comes to Blu-rays. The company was the first to bring Avatar to the UK on Blu-ray - offering the disc as an exclusive deal. While there has been some criticism of exclusive bundled deals, Star Wars is also heading to Blu-ray in the shops, with the complete collection coming out 12 September. The promotion period is from 12 September-31 December 2011, while stocks last. The tie-up with Panasonic was announced at Empire's Big Screen Experience, which is taking place 12-15 August.